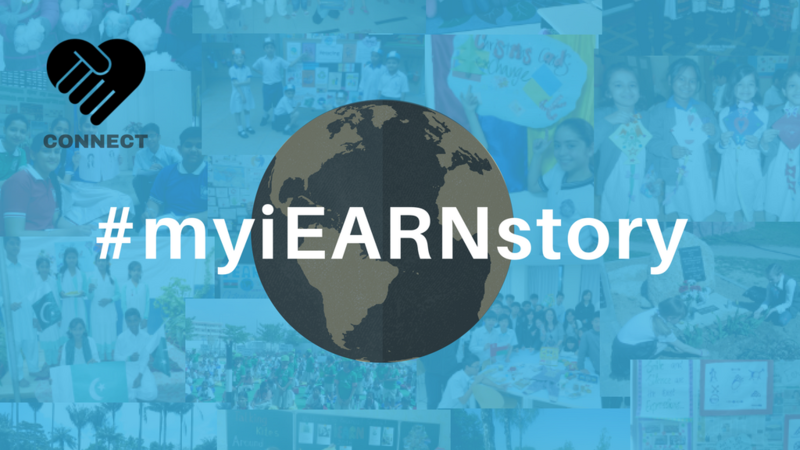 We have got amazing #myiEARNstory videos from BRIDGE educators. They shared their global education experiences on the BRIDGE Program and iEARN. They are inspiring!